Anna Vorotyntseva is an associate in our Dispute Resolution practice. She focuses on international arbitration and commercial litigation. 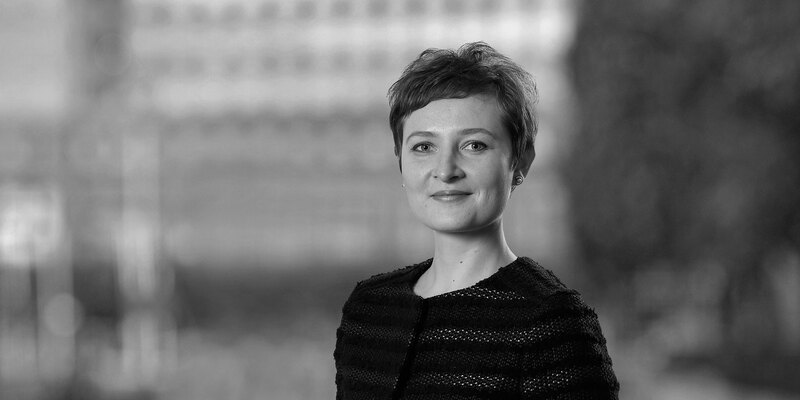 Anna has represented Russian and foreign companies in a number of complex disputes in state commercial courts and courts of general jurisdiction, and has experience in arbitrations conducted under the auspices of leading arbitration institutions. 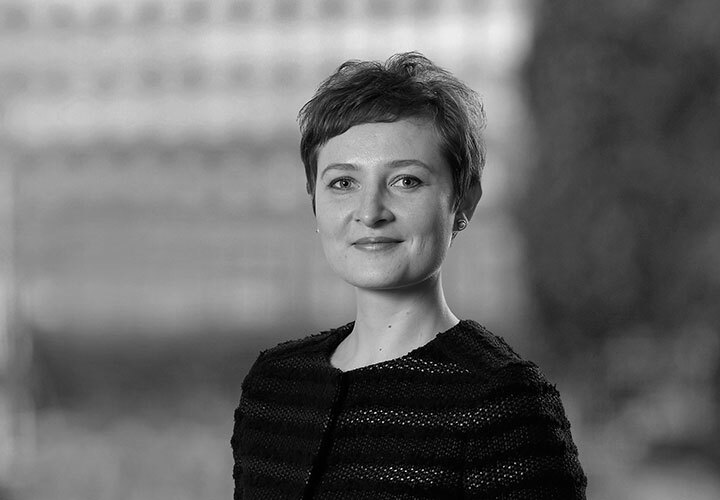 Anna is a member of the Steering Committee of the Young ArbitralWomen Practitioners (YAWP). Representation of a Kazakhstan-based claimant against a Chinese respondent in an LCIA arbitration worth approximately US$500 million and related court proceedings (including in Kazakhstani courts) in connection with a joint venture relating to the exploration of an oil and gas field in Kazakhstan. Representation of the administration of a Russian region in connection with an investment dispute, arising out of the construction of a plant in Russia. Representation of a client with assets in Kazakhstan on an arbitration in the Kazakhstan International Arbitration Court regarding the exploration of potash deposits in Kazakhstan. Representation of a major Czech construction company in Russian court proceedings concerning the guarantees issued by a major Russian bank to secure our client's counterparty's obligations under a construction contract, which it eventually failed to perform. The case involves parallel ICC arbitration proceedings. Representation of a Hungarian company engaged in the production of heating and air-conditioning systems in an ICAC dispute arising out of the supply agreement.